Very simple but tasty, healthy salad...try once, u'll always make it. Wash & grate the Carrots. Heat Oil in a pan. Add Mustard seeds & Hing. Once the seeds splutter, add Urad dal & Green chillies. Fry till the dals turns light brown. 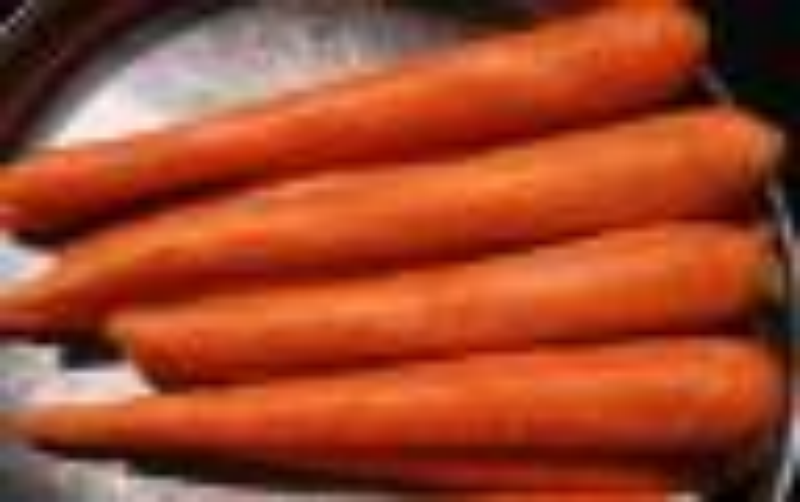 Take the grated Carrots in a serving bowl. Add the Tadka, grated Coconut, lemon juice & Salt. Mix well. Add chopped Cilantro & serve.